According to Deadline, director Zack Snyder (300, Watchmen, Sucker Punch) is searching for his villain for his upcoming Superman project. It looks like actor Michael Shannon is up for the role or at least Zack and the studio have taken a big interest in him. 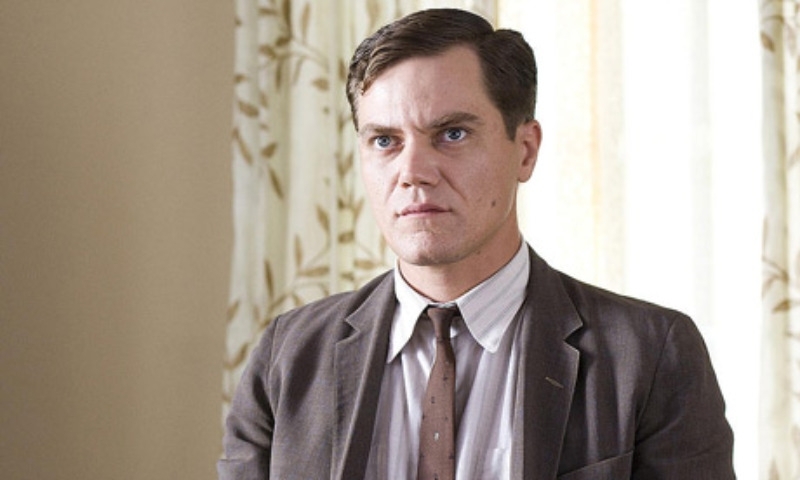 You might best know Michael Shannon from his recent role as Agent Nelson on the HBO hit series, “Boardwalk Empire“. Now Michael has been tons of films and tv. Some huge mega budget films. Some small indie films. One I remember him in that makes me laugh here as I write this is “Bad Boys 2”. He played Floyd, the KKK member who Will and Martin locked in the trunk. No matter how bad or awesome the film is, Michael Shannon has ALWAYS been AMAZING. In everything. He brings it 5 million % always. He is gold on screen. Now if this story plays out to come true or not, Michael Shannon has a huge career ahead of him. Kneel Before Michael Shannon Errmmm… I mean Zod!!!! This entry was posted on Sunday, March 27th, 2011 at 7:06 pm	and is filed under Comics, Film, News. You can follow any responses to this entry through the RSS 2.0 feed. You can skip to the end and leave a response. Pinging is currently not allowed. « The Directors of “Skyline” Have Another Batsh*t Crazy Film To Give Us!! !